Next story QLab Pro 4.3.3 – Create media sequences for live shows. Previous story Metasequoia 4.6.8 – Design three-dimensional model. VueScan 9.5.73 – Scanner software with advanced features. 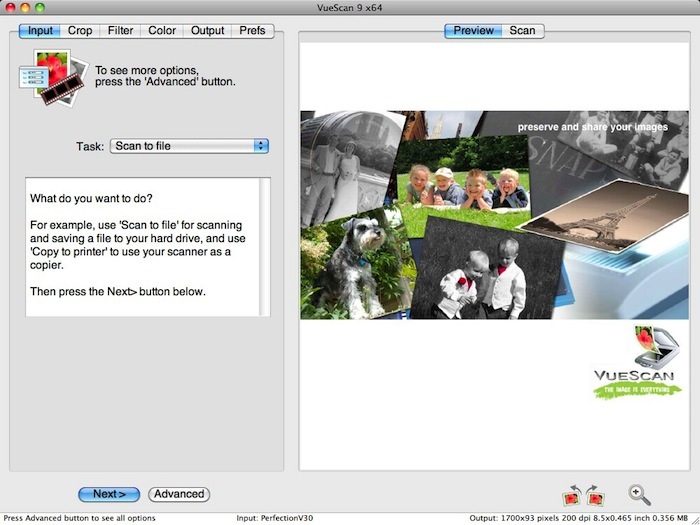 VueScan 9.5.72 – Scanner software with advanced features.